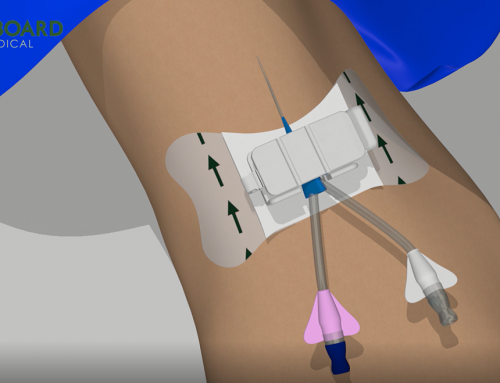 Clik-FIX Catheter Stabilization Device Technology to be Featured at Annual Infusion Nurses Society Conference. YORBA LINDA, CA, May 4, 2017– Starboard Medical Inc., a manufacturer of advanced, clinically differentiated IV catheter securement products for the acute-care and home-infusion markets, today announced its participation in the annual scientific meeting of the Infusion Nurses Society (INS) at the Minneapolis Convention Center in Minneapolis, MN, from May 6-9, 2017. 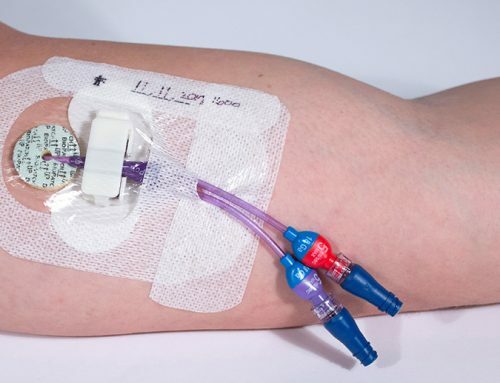 Starboard Medical will unveil a new entry in its catheter securement product portfolio at the event. INS is a national nonprofit organization representing infusion nurses and all other clinicians who practice infusion therapy. 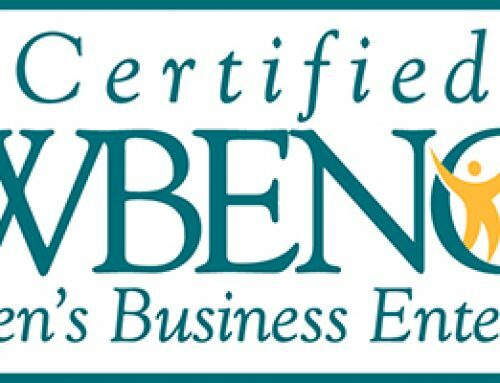 The organization’s membership advances clinical best practices by: developing and disseminating standards of practice, providing professional development and education, and supporting professional certification. The 2017 INS Conference, the association’s annual meeting, is the premier event within the infusion nursing discipline, offering the benefits of educational sessions, clinical training, and new product demonstrations. More than 1,000 nurses, clinicians, and solution providers specializing in vascular access and infusion therapy are expected to attend INS 2017. Research posters will highlight new scientific findings and clinical experience in the field of infusion nursing. Attendees will have the opportunity to network with colleagues throughout the event. And, the Exhibit Hall will feature more than 60 qualified companies offering face-to-face meetings with product development and customer account teams, allowing all parties to gain insight through hands-on interaction, feedback, and discussion. Exhibit Hall hours are 10:30 a.m. – 1:30 p.m. on Saturday, May 6th; 10:30 a.m. – 1:30 p.m. on Sunday, May 7th; as well as 10:30 am – 1:30 p.m. on Monday, May 8th. Starboard Medical’s line of engineered stabilization devices, Clik-FIX™, will be showcased at the event in Exhibit Hall Booth #812. 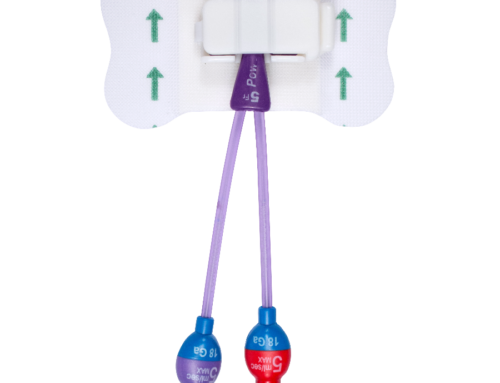 The company will introduce its new Clik-FIX All ‘n One PICC catheter securement device at the show. Clik-FIX products feature design attributes specifically engineered to inhibit catheter movement and dislodgement, contributing to reduced contamination and infection risk. Attendees can learn more at www.starboardmedical.com. 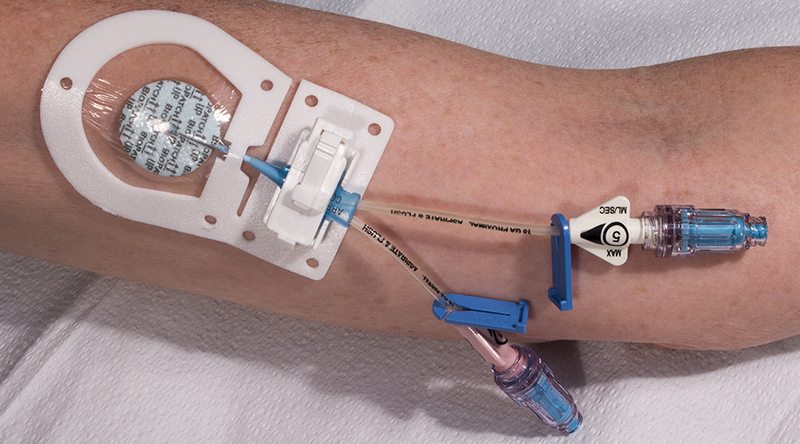 Starboard Medical is an innovator in catheter securement and patient temperature management, focused on developing progressive product designs that significantly improve product performance, safety, and outcomes. Providing solutions for healthcare providers that enhance patient care and improve patient outcomes is our focus. The rapidly growing company provides clinically superior medical products, components, and sub-assemblies to the medical community. The Starboard Medical line of products features patent-protected technologies such as the Clik-FIX™ line of securement devices and the Clarisonus™ Plus Esophageal Stethoscope with listening device. Starboard Medical expects to launch two new securement products in 2017 from its aggressive product development efforts. Starboard Medical is headquartered in Yorba Linda, Ca. For more information visit www.starboardmedical.com.